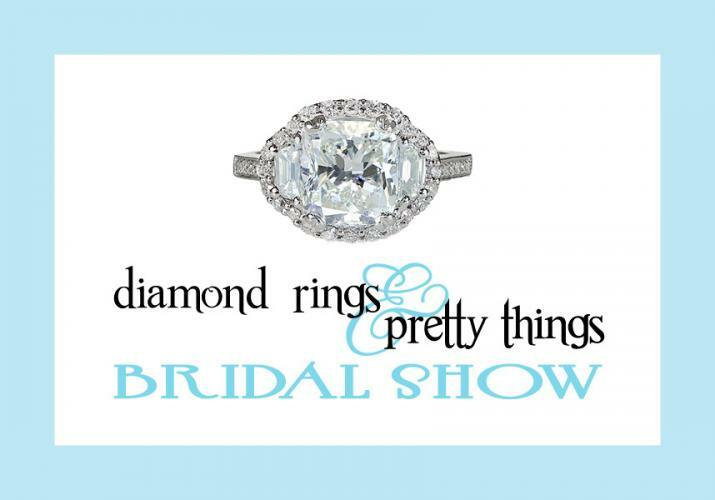 Providing brides with a unique and informative experience, the Diamond Rings & Pretty Things Bridal Show is a must for any bride-to-be. Spend your Saturday or Sunday afternoon meeting vendors that will be essential to your big day. Local caterers, bakeries, DJs, photographers, and many more businesses will be on hand. The icing on the wedding cake? This event is completely free! So don’t worry about your bridal budget; this show is here to help you create the wedding of your dreams. All attendees are encouraged to bring at least one non-perishable food item appropriate for donation to God’s Pantry Food Bank. So not only do you get some great ideas for your wedding, you are also helping a very good cause. The show will take place January 16th and 17th at the Kentucky Horse Park’s Alltech Exhibit Hall. For more information and to pre-register (which is highly recommended) please check out lexingtonbridalshows.com.